The International Olympic Committee (IOC) discovered 31 urine samples that popped positive for banned substances from the 2008 London Summer Games. The IOC gleaned the results by retesting the samples with better technology than available in 2008. The body says that for legal reasons it cannot reveal the identities of the alleged cheats but that it will eventually. The IOC plans to prohibit any of the malefactors from participating in the Rio Summer Games should, eight years after competing in London, they remain in a position to take part. The International Olympic Committee (IOC) retested 454 selected doping samples from the Olympic Games Beijing 2008. The re-tests follow work with the World Anti-Doping Agency (WADA) and the International Federations. They were focused on athletes who could potentially start at the Olympic Games Rio 2016 and were conducted using the very latest scientific analysis methods. As a result up to 31 athletes from six sports could be banned from competing at the Olympic Games in Rio. The Executive Board of the IOC today agreed unanimously to initiate proceedings immediately, with the 12 NOCs concerned informed in the coming days. All those athletes infringing anti-doping rules will be banned from competing at the Olympic Games Rio 2016. The fight to protect the clean athletes does not stop there, with 250 more results from retesting of samples from the Olympic Games London 2012 to come shortly. The aim is to stop any drugs cheats coming to the Olympic Games in Rio de Janeiro. The IOC will also undertake a wider re-testing programme of medalists from Beijing and London. The samples of those athletes who could be awarded medals following the disqualification of others will also be retested. Swift and decisive action will also follow the controversy surrounding the anti-doping laboratory in Sochi. 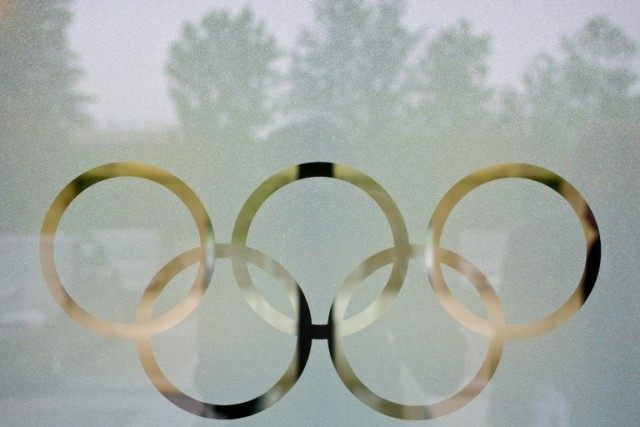 Meeting Tuesday, the EB of the IOC has requested WADA to initiate a fully fledged investigation into allegations that testing at the Sochi Laboratory was subverted. The IOC for its part will instruct the Lausanne Anti-Doping Laboratory, where the Sochi samples are stored for ten years, to proceed in cooperation with WADA with their analysis in the most sophisticated and efficient way possible. Also, the IOC has already requested the Russian Olympic Committee to undertake all efforts to ensure the full cooperation of the Russian side in the WADA investigation. The IOC has put its Medical and Scientific Director, who himself is an Olympic Champion, at the disposal of the WADA investigation. Based on the result of this investigation the IOC will take swift action. Additional moves by the IOC include “intelligence gathering” ahead of the Rio Games, a $20 million research and education effort, and handing over discipline to the Court of Arbitration for Sport.